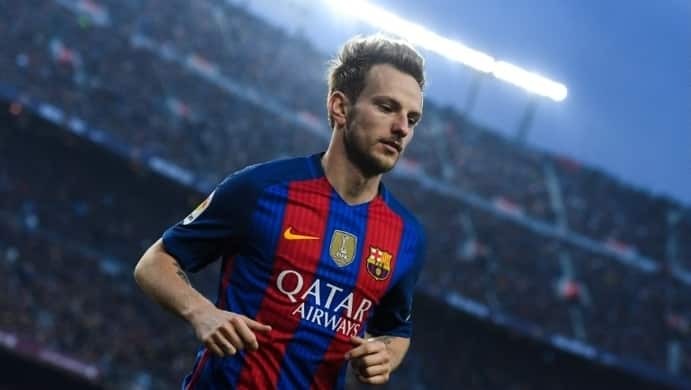 According to a report in the Express, PSG is set to bid £81m for Ivan Rakitic. Although, the offer won’t trigger the Croatian’s release clause, the report claims that Barcelona would accept the big in order to trim their massive wage budget. Barcelona’s midfield signing from Germio, Arthur has made an impressive start to his career this season and people will expect him to step into Rakitic’s shoes if the Croatian does leave the club. Barcelona have also signed Arturo Vidal this summer so they do have midfield options if they were to let Rakitic go. It has been an impressive transfer window so far for Barcelona having managed to make some impressive deals on the cheap for players like Vidal and Arthur. They also managed to offload struggling players like Mina and Andre Gomes. Having seen Real Madrid lift the Champions League three times in a row, Barcelona and Messi will be desperate to win it this time.